In the past, we have seen some ways to Download APK from Google Play Store to your device that are not directly available to you from the Play Store. The app might be a country-restricted one or your device might not be in the support lists. For example, if your device is not Tegra powered, but you are certain that after some patches you will be able to play the games that are only supposed to run on Tegra, there should be a way to install manually. We have seen a Windows application that download APK from Google Play Store directly to the computer, but the process was not user-friendly. Users had also complained about the difficulty they faced in finding the app. So today we are going to discuss two amazing ways in which you can download the install-file of your favorite app right from your browser. In the other method, you can download the installer files directly from Evozi and hence the trick can be performed on any of the browsers installed on your computer. 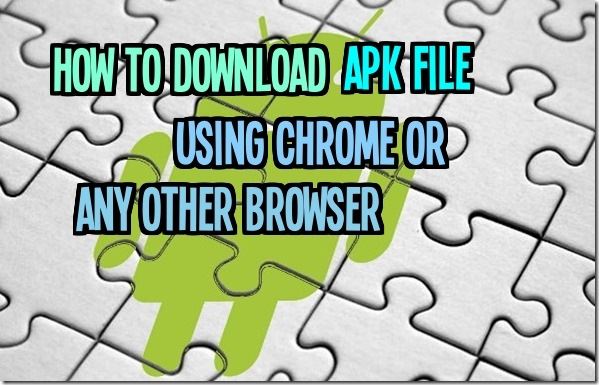 Using this trick one can directly download the APK file from that site without even providing the Google account details. The process makes it a lot more easier to download the apps that are restricted for your account. 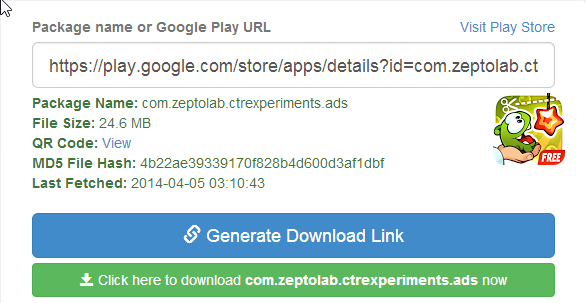 All you need to do is provide the Play Store link of the app and click on the Generatebutton. So these were the two ways to Download APK from Google Play Store directly to your computer and you don’t have to rely on a friend anymore to repack an APK and transfer to your device over Bluetooth.